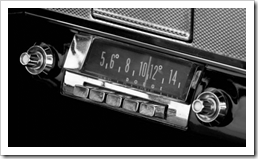 In 1930, the first commercially available car radio was installed. 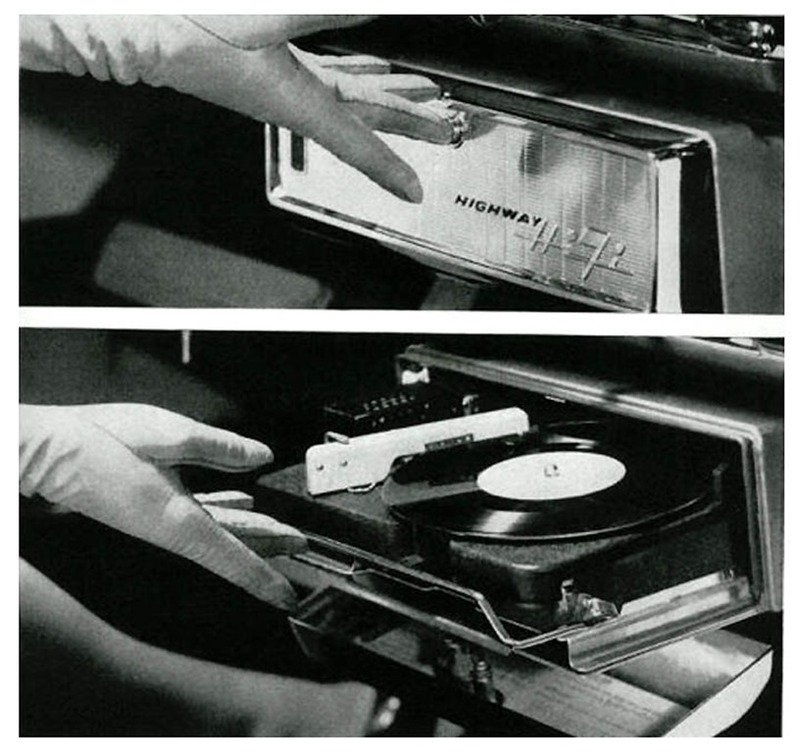 Since then, in-car record players were installed, tube-less (transistor) radios made the scene, 8-track tape players were the rage, then regular cassette tapes, “premium” auto-sound, then in 1985 the first factory-installed in-dash CD player came spinning into history. Each brought their own new technology – but the radio was still the backbone of them all. 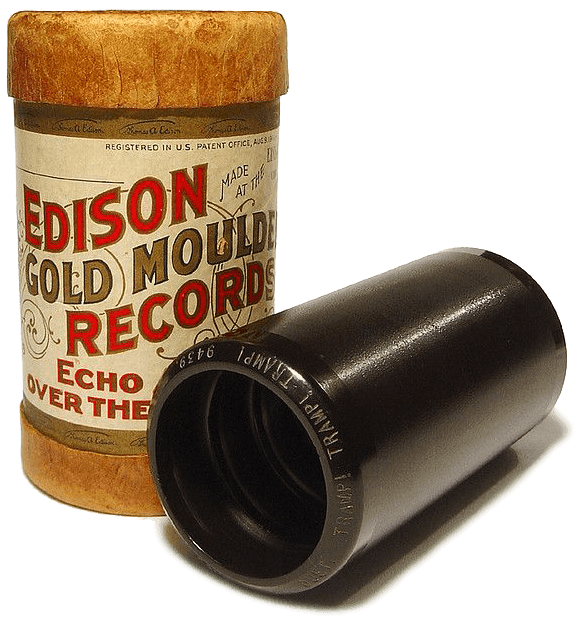 Regardless of how many tapes or CDs you had (which all required storage space, and the ability to store/hide them from the sun and would-be thieves), you still had a fairly limited selection of ‘personalized’ audio. Even changing the radio station only got you so far – you had to listen to what some program director of a station or DJ thought you’d like to listen to between 6-10am and 5-8pm. With the introduction of TiVo in 1999, much like the telephone, the world changed. TiVo made it possible for TV viewers to easily record dozens of shows digitally on a VCR-like box and play them back anytime they wanted, effectively creating a personalized TV station. That’s it – life was changed. Personally, I credit Troy Shaw for showing me his TiVo in ‘99 and I was hooked. Not too many years after that came the iPod, the Zune and the Diamond Rio MP3 players – mobile audio devices that let people listen to thousands of different songs anytime, anywhere. The iPod is what saved Apple its obscure reality. So where’s the digital innovation fo r the other HUGE part of people’s lives? That is, the car. In 1999 MP3Car.com came along, with the idea of a hard-drive that lived in your car, storing your entire music collection and was playable through your existing car stereo. In 1998 Microsoft even sold the “Auto PC” – but it was too far ahead of its time. By the mid-2000s, that AUX jack was introduced, which is good and all, but the vast majority of people don’t use it. Ever. First of all, it’s not “convenient” to plug in your device every time you get in your car. Second, it still requires that you pull out a device every time you get in your car. So why not update the car radio? Well, that’s what Google is doing. FINALLY! 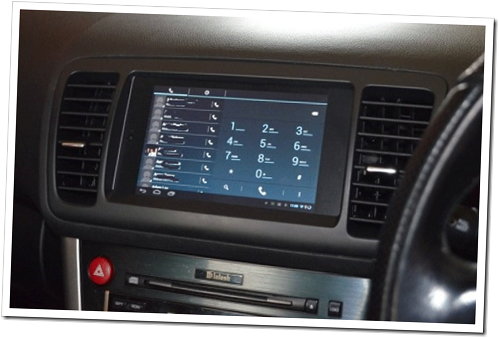 Google’s “Open Automotive Alliance” is moving forward with “Android Auto” – presumed to be the next wave of car audio. 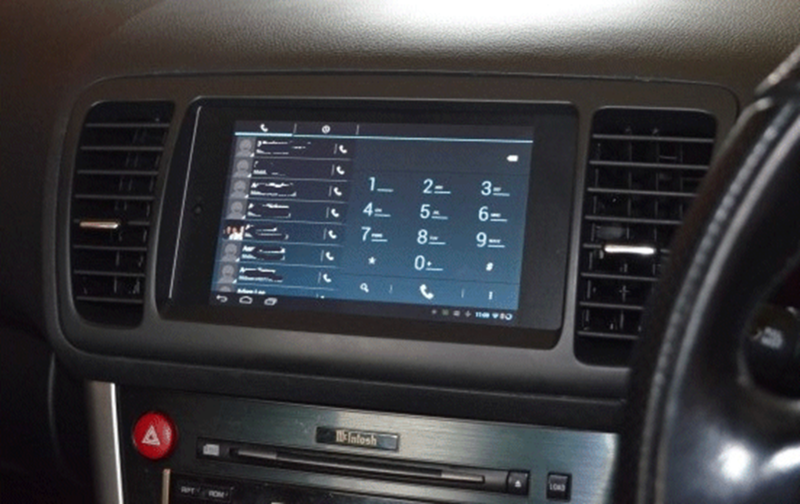 There are many makers who have converted Nexus and iPad tablets to be in-car entertainment systems, but they hacked together for many parts, using custom ROMs and stereotypical geek ingenuity. It lets the geek-driver wirelessly connect to their phone to get real-time traffic and directions from Google maps, access to your entire music collection via Google Music, as well as Pandora, YouTube, Rdio and anything else you normally use on your phone – but right on the dashboard of your car! So, how does this relate to podcasts?! (FINALLY!) Yeah – it all does tie together. 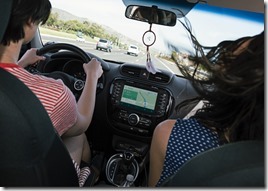 Once you have “smart radio” in your car, when you pull the car into the garage or anywhere the car can hit a wi-fi signal – including your phone – the “smart radio” will start downloading the latest episodes of your favorite podcasts… and the most recent playlist you created on your laptop… and the songs you just uploaded to the cloud. Which means that you’re the ‘program director’ now. Just a few taps of the touch screen and you can play Michael Bublé, then jump over to your “Road Trip Playlist” or listen to the latest story on Freakonomics Radio, NPR’s Planet Money or Peculiar Podcast on your drive to work.